European Athletics Indoor Championships Glasgow 2019 can confirm a partnership has been agreed with Müller for the upcoming Championships in March, where some of Europe’s leading athletes are due to arrive and complete at Glasgow’s Emirates Arena between 1-3 March 2019. Müller UK & Ireland, will come on board as a National Sponsor for Glasgow 2019, where they will look to build on their already fantastic backing of UK Athletics. 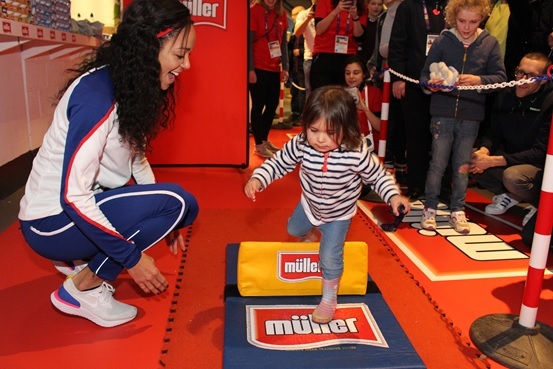 They are currently an Official Partner and proud sponsor of British Athletics as well as holding the naming rights to three of British Athletics’ major events in 2019 including the Müller Anniversary Games and the Müller Grand Prix Birmingham. Müller is the 7th biggest food and drink brand in Britain, with products chosen by consumers 230 million times a year. Through the dairy company’s partnership with British Athletics and Athletics Ireland, the business is inspiring future generations by investing in the foundations of sport and encouraging people to live more active and healthy lifestyles. The addition of Müller as a partner is a real marker laid down as the Championships looks to enhance itself on and off the track. The move will prove to be an invaluable partner in the run up to the Championships in March, which will come around quickly having just moved past the 100-days-to-go milestone towards the end of November. Michael Inpong, Chief Marketing Officer at Müller said: “Müller is on a mission to make people happier and healthier, creating everyday moments of pleasure. One of the best ways we can do this is to sponsor incredible events like the upcoming European Athletics Indoor Championships 2019 in Glasgow. “Over the last year we’ve held our first ever Müller school sports day at the Queen Elizabeth Olympic Park, released athletics inspired TV adverts and provided new sports equipment to schools from Orkney to West Sussex. We want to inspire future generations and exciting family events like this one give us another platform to do so. Paul Bush OBE, VisitScotland’s Director of Events, discussed the importance of the Müller partnership: “I’m delighted Müller has come on board as national sponsor to support the Glasgow 2019 European Athletics Indoor Championships. 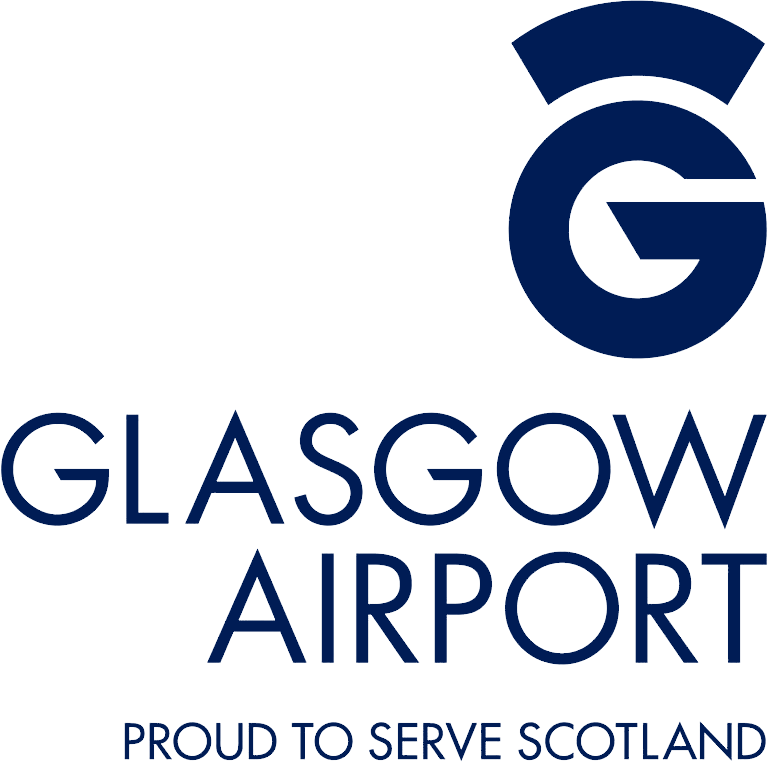 Their commitment to supporting athletics events is well known and it is great they are continuing their strong association with the sport in Glasgow next year. The European Athletics Indoor Championship Glasgow 2019 is guaranteed to give the Scottish crowd unmissable entertainment. The full competition schedule can be found here with tickets available here.